Mindy Gibbins-Klein MBA FPSA FRSA is a multi-award-winning international speaker, author and thought leadership strategist. Her flagship book 24 Carat BOLD outlines the four attributes found in true thought leaders. Her latest book The Thoughtful Leadertakes thought leadership to a new level. Founder and CEO of REAL Thought Leaders, The Book Midwife® and Panoma Press, Mindy has authored and co-authored eight books. 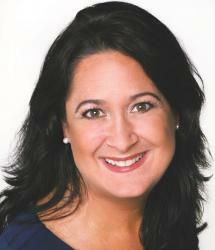 She is also a regular contributor to the business press on thought leadership and raising your profile. 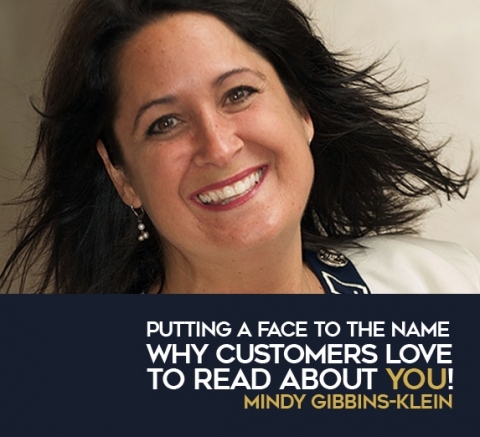 Mindy’s clients have successfully written and published more than 500 books and hundreds of bold and opinionated articles, positioning themselves as real thought leaders in their field. articles that raise their profiles as REAL thought leaders in the market.